Raytheon has been awarded a $279.4 million cost-plus-incentive-fee contract by the U.S. Navy to conduct the Technology Development phase of the Navy’s Next Generation Jammer program. Raytheon leveraged knowledge and experience as a leading tactical weapon systems integrator to provide an affordable, low-risk, comprehensive NGJ solution to the U.S. Navy. Raytheon also leveraged its Gallium nitride (GaN) based AESA technologies to provide warfighters with enhanced electronic attack capabilities. 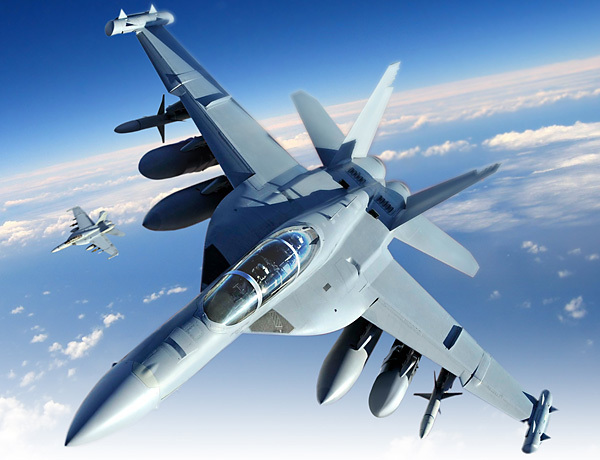 NGJ will replace the ALQ-99 tactical jamming system currently on the Navy’s EA-18G Growler tactical airborne electronic attack aircraft.